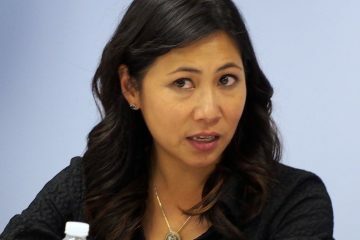 Centrist Demorats including Florida’s U.S. Reps. Stephanie Murphy and Darren Soto seeking broad rules reform in the U.S. House of Representatives responded Friday to Minority Leader Nancy Pelosi‘s appeasement effort by saying it is not good enough and they cannot support her for House Speaker. 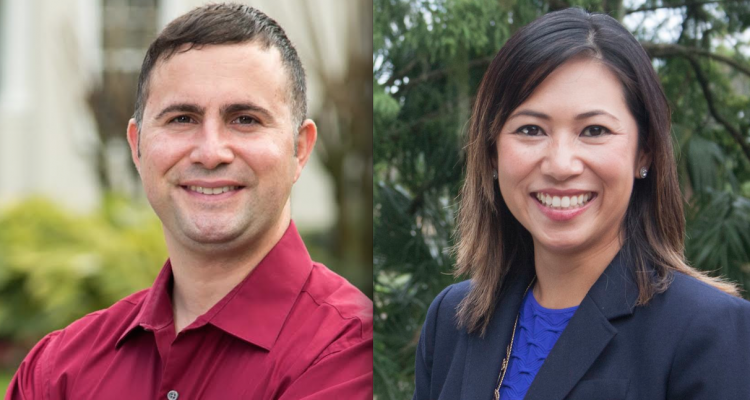 “We will only vote for a Speaker candidate who supports ‘Break the Gridlock’ rules changes,” the group declared Friday in a statement attributed to the nine Democratic members of Congress as a group. 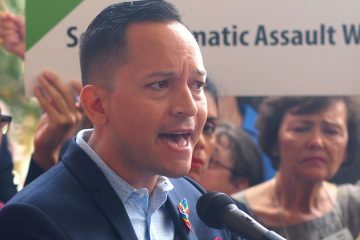 The group includes Murphy of Winter Park andSoto of Kissimmee, who both signed a letter earlier this month, along with seven other Democratic members of the Problem Solvers Caucus, demanding that Pelosi agree to their proposals for rules changes if she wants their votes for House Speaker. Pelosi met with the Democratic signees last week and made vague assurances to support their goals. But the group wanted something concrete and in writing. “In a new divided Congress, we have two paths: partisan gridlock or bipartisan consensus. The #ProblemSolvers Caucus last year proposed the #BreakTheGridlock rules reform package & will continue to push for changes. It’s not about a particular person; it’s about fixing a process,” she tweeted. The Break the Gridlock package that the Democratic insurgents backed was first drafted and published in June by a bipartisan group united as the Problem Solvers Caucus. 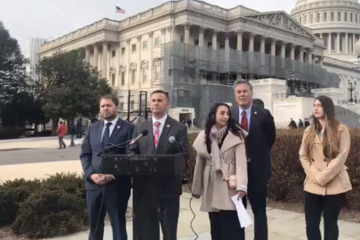 The package includes five goals and 12 specific proposals that would reduce the powers of the Speaker and committee chairs to allow for more power for rank-and-file members of Congress from either party. Hialeah’s Republican U.S. Rep. Carlos Curbelo also signed, but he lost last week and won’t be returning. Their staunch position could wind up being moot, as Pelosi has not drawn a rival yet for the Democrats’ election, upcoming in early January, for a new House Speaker as they gain control of the 116th Congress. “While we appreciate Leader Pelosi’s broad commitment to our effort, we have yet to receive specific commitments to our proposed rules changes that would help ‘Break the Gridlock’ and allow for true bipartisan governing in this new era of divided government. Without specific changes, we will face more of the same — small pockets of extreme ideologues will continue to block the will of the commonsense majority. 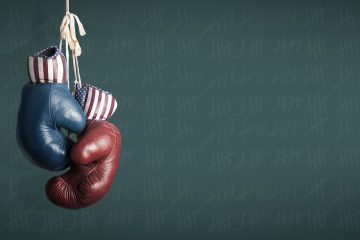 If anything was clear in this month’s election, it’s that the American people have had enough of obstructionism and pure partisanship; they want both sides to work together, govern,and actually solve problems that move our country forward,” the Problem Solvers Caucus’s statement continued.